I've been meaning to build a website of Scottish bouldering for ages, but it's a hell of a job and Scottish Climbs has a lot of stuff anyway and many people have their own blogs and sites which prove useful for the wandering boulderer in Scotland. 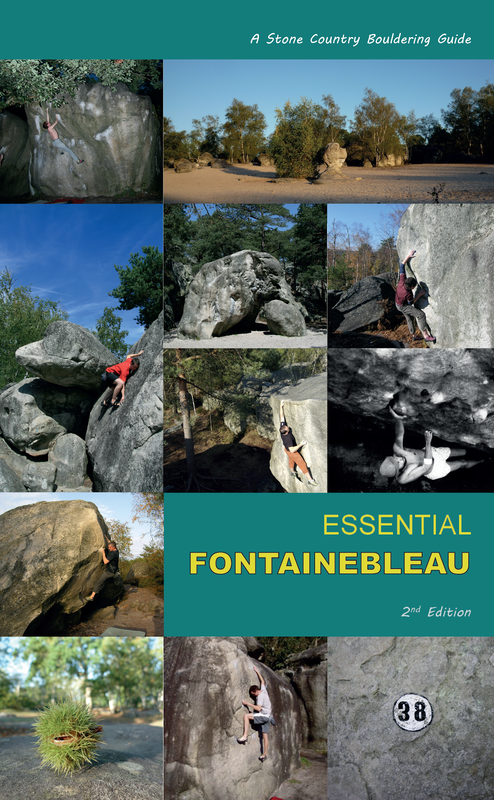 Nevertheless, I've opened a Google Bouldering in Scotland site where I'm putting draft topos and updates for the forthcoming updated editions of the Bouldering in Scotland printed guides. As time goes by, I'll add more videos, topos, maps and photos to complement the print guides. 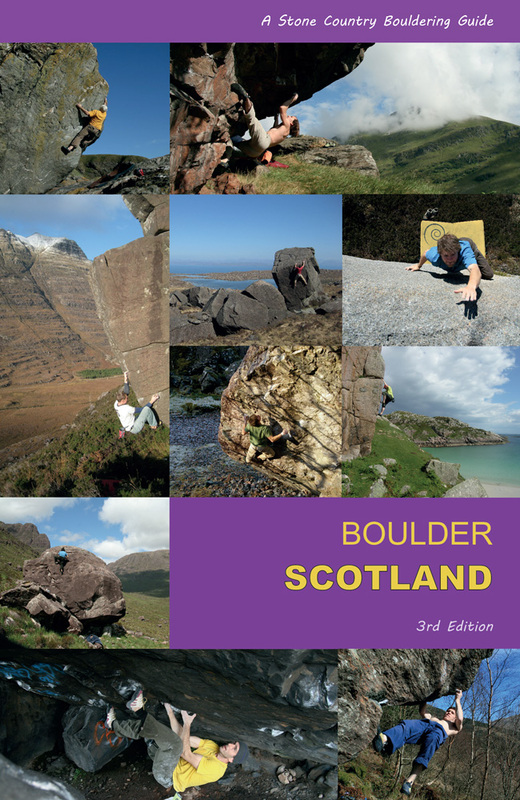 We're looking for area authors for the three new guides: Central & South/Central Highlands/Northwest Highlands, so please get in touch if you want to feature your hard-earned expertise on the blocs - there are a lot of folk who have put so much time and effort into their bouldering and Stone Country is a community publishing press! Each area will be based on an accessible 'day-run' radius, including the islands closest to mainland ferry ports (eg. Arran will be in Central & South, Mull in Central Highlands) and the guides will be see a complete design overhaul. They'll feature photos from local photographers and activists, complete problem listings, photo topos, all-new maps and access notes, and of course, hundreds of new stones and venues developed since the gazetteer edition of 2008. Areas which feature new and exciting problems include: Torridon, Sheigra, Reiff, Aberdeen sea-cliffs, Glen Nevis, Galloway, Strathconon, Laggan, Trossachs, Dumbarton (of course), Shelterstone, Arran and a lot more! The topos on the new site are free to download but are copyright of their authors, so please use them for personal use only. In many cases they require significant updates, so if you want to get in touch to tell us what you've done, please do so!